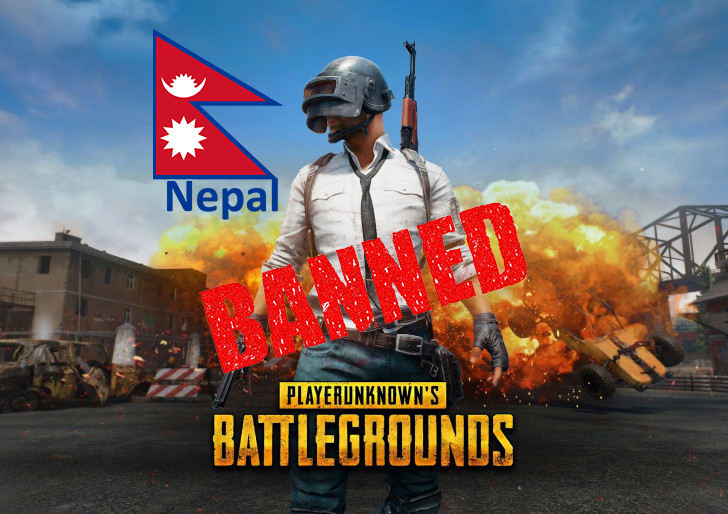 Today, the Nepal Telecommunications Authority (NTA) has just instituted a complete ban on the popular battle royale game PUBG. Even some cities in India were found to be arresting people just for playing the game just last month. Authorities say that the game's violence is harmful to children, it's too addictive, and children are being distracted from their schooling (ok). According to Sandip Adhikari, the deputy director at Nepal Telecommunications Authority (NTA), the ban was put in place "because it is addictive to children and teenagers." He went on to say that they had ordered all ISPs, mobile operators, and network service providers to block the game. The change was made effective Thursday. Adhikari also said that there hadn't been reports of any incidents linked to PUBG gameplay, but that parents were uneasy with their children being distracted from their studies and other work. It sounds to us like it's the NTA's first time hearing of video games' effect on kids, but hey, there's always Fortnite as an option.